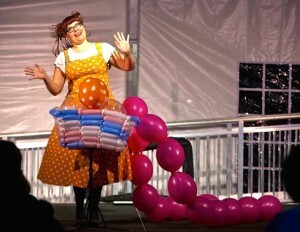 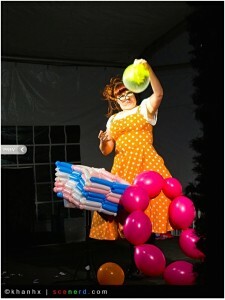 The Tawney Bubbles Balloon Show! 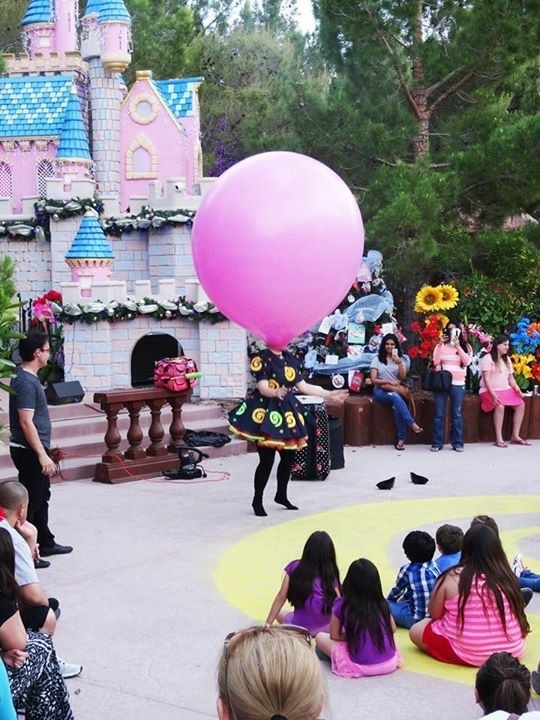 It’s a high energy show incorporating elements of magic and storytelling into a stunning balloon show that is guaranteed to have children screaming with laughter and amusement! 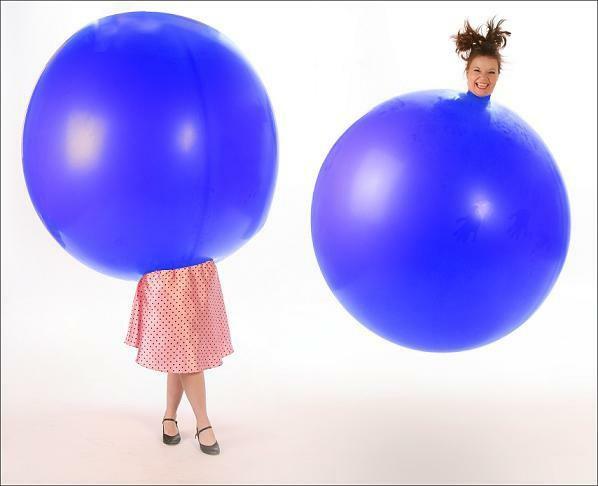 Performed at schools, libraries and children’s events across the U.S., the show has become a favorite among children, parents and educators alike!